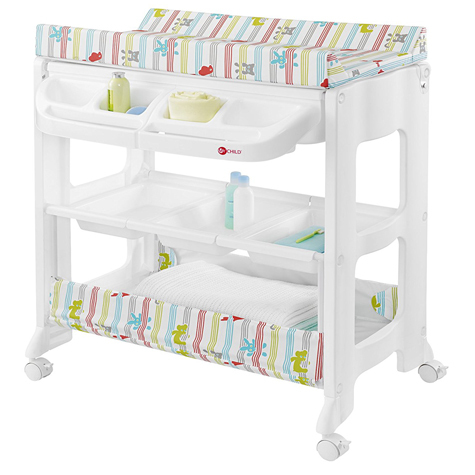 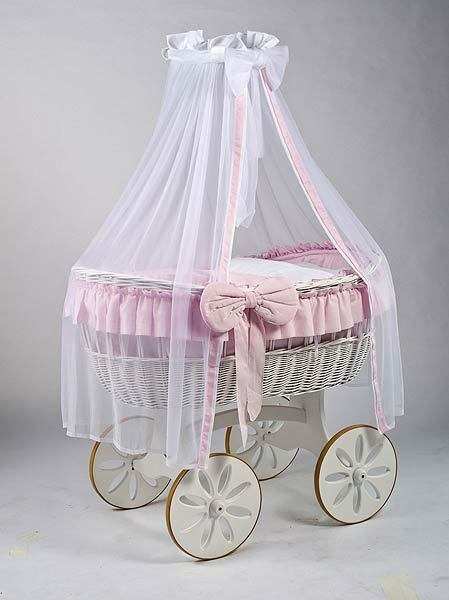 Cowans Troon Baby Centre is you one stop shop for all your baby’s needs, from Prams & Pushchairs, Baby Clothing Up to 2 years old, and full nursery rooms sets. 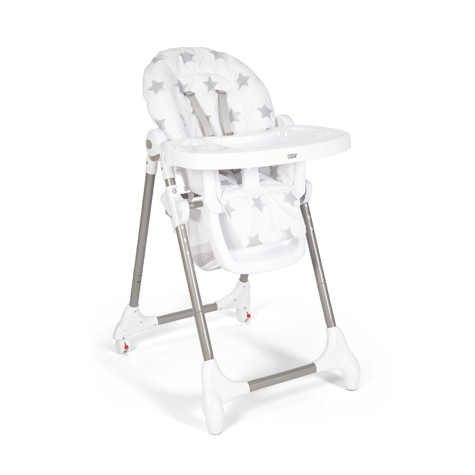 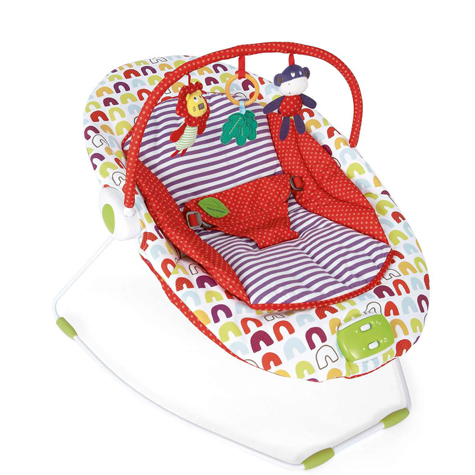 We stock most major brands that are associated with safe and reliable baby products and can offer competitive prices against the major high street retailers with over 90 years of experience we can offer you friendly and impartial advice with our friendly and experienced staff. 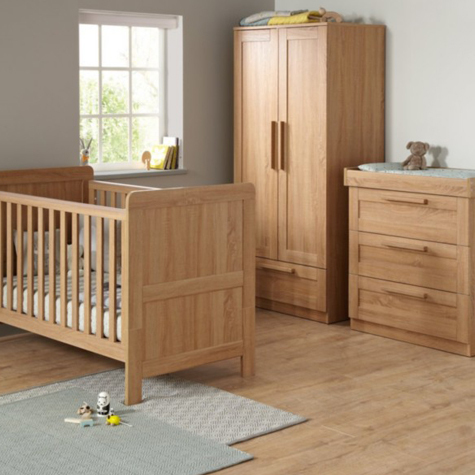 We have many displays in store, as well as a large upstairs showroom with a large baby furniture display as well as individual rooms set on display. 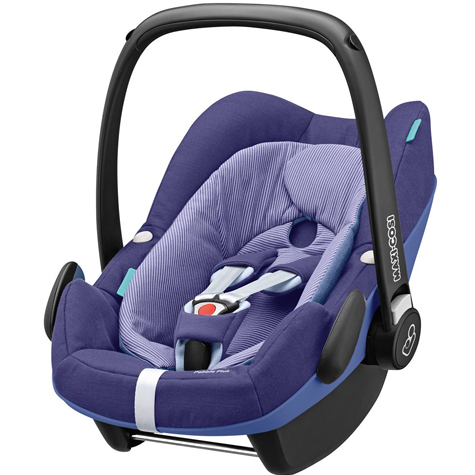 We also have a large displays of pushchairs, strollers, buggies and car seats (with free fitting service on all car seats), and if you’re not sure that your pram will fit in your car one of our experienced staff can assist you with this (Try before you buy). 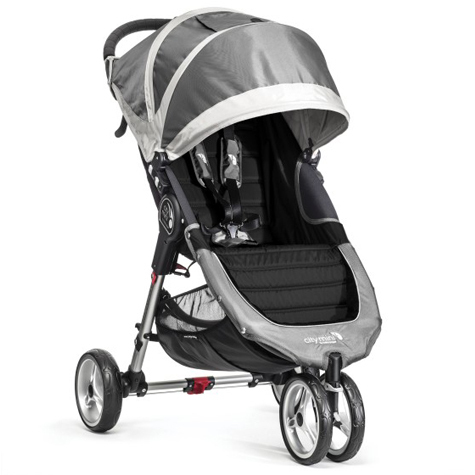 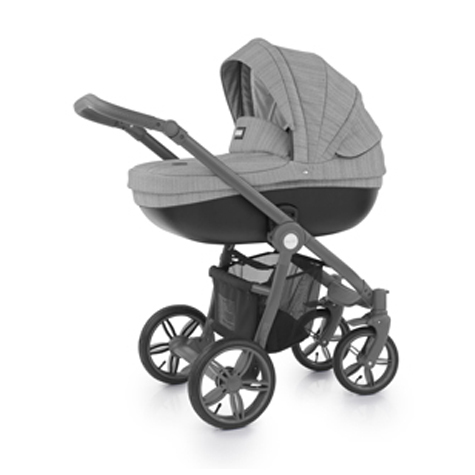 We can keep you pram until required (usually 6 month) and deposit can secure you new pram today.